Dustin Mokovitz. 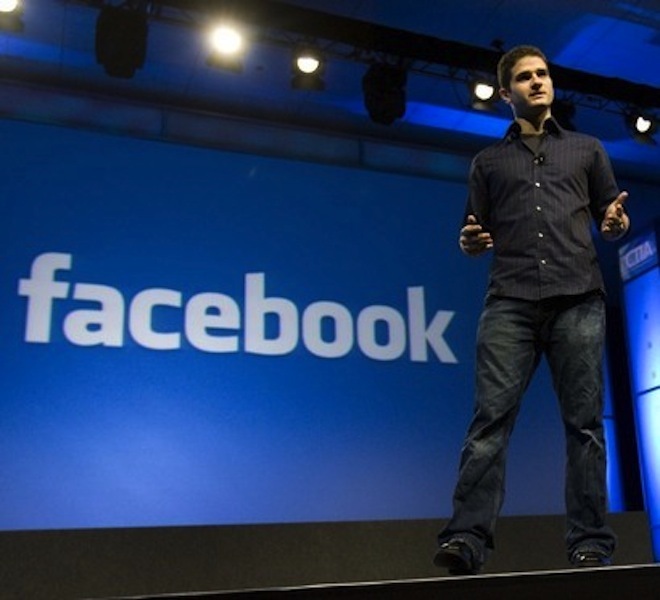 He’s the overnight billionaire that Facebook built. But according to an interview with Forbes, you’d never know it. So what’s a billionaire to do? So he’s doing his homework, checking out the best ways to invest the cash. He doesn’t, however, see the money as his own. He states rather that he is holding “this wealth in trust for the world”.